Police Chief Mark Lightner and Sgt. Taylor will be recognizing the contributions of P.R.I.D.E. to the City and the Huber Heights Police Division. The Police Division is proud to announce the Citizens on Patrol Unit known as P.R.I.D.E. (Proud Residents Improving Daily Enforcement). scenes, crime scenes and assisting disabled motorists, to name just a few. police officers and fire/EMS units. duties in pairs. Prior to graduation the trainees must establish a partnership with another trainee or a current PRIDE member without a partner. prepared to assist at community events. interview, prior to being accepted. 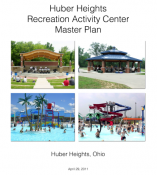 Completion of the Huber Heights Citizens Police Academy is strongly recommended. Call or email Sgt. 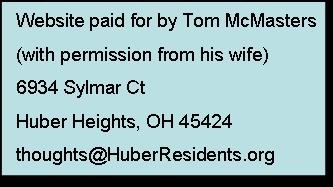 Charles Taylor for more information at (937) 237-3556 or Officer Ed Savard at (937) 237-3567 or by email.